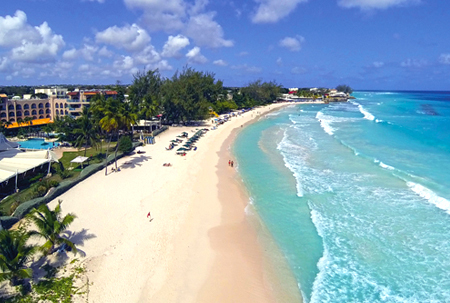 The main hub of Holetown is a massive draw for young people with an amass of things to do. 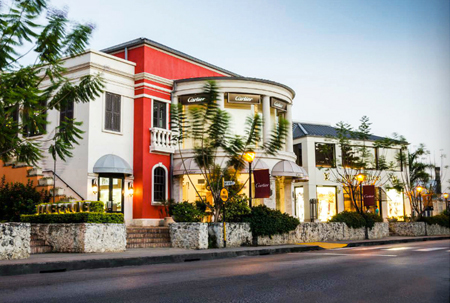 From Limegrove Lifestyle Centre, to the stunning beaches lining the coast, it also boasts a selection of fine restaurants and lively bars along Second Street. There is always something going on to keep youngsters on their toes! For the south coast, the main strip, from St. Lawrence gap to Hastings, is considered the best location. Similar to Holetown, this area offers people a wealth of options to keep busy. From Champers restaurant to Shakers there is something for everyone’s taste. There is also plenty to do from paddle boarding at the Cruising Club to surfing at Brandons (Drill Hall). There is also the boardwalk to help with keeping active and Blakey’s Bar to head to afterwards for a drink! There are even more options for nightlife than on the west coast; with plenty of bars in St. Lawerence Gap, plus night clubs like Copacabana and Harbour Lights, both located right on the beach. For shopping convenience, there is no end of choice with both Quayside Centre and Lanterns prominently located on the south coast road.